On Sunday January 14th 2018, the Italian 2nd Nationals took place in Trento, gathering 30 teams from all over the country.The competition has been divided into nine categories: Juvenile, Cadetti, Basic Novice, Advance Novice, Mixed Age Under 15 and Mixed age Over 15, Junior, Senior and Adults. For the Juvenile category, 6 teams entertained the audience and judges with their programs. 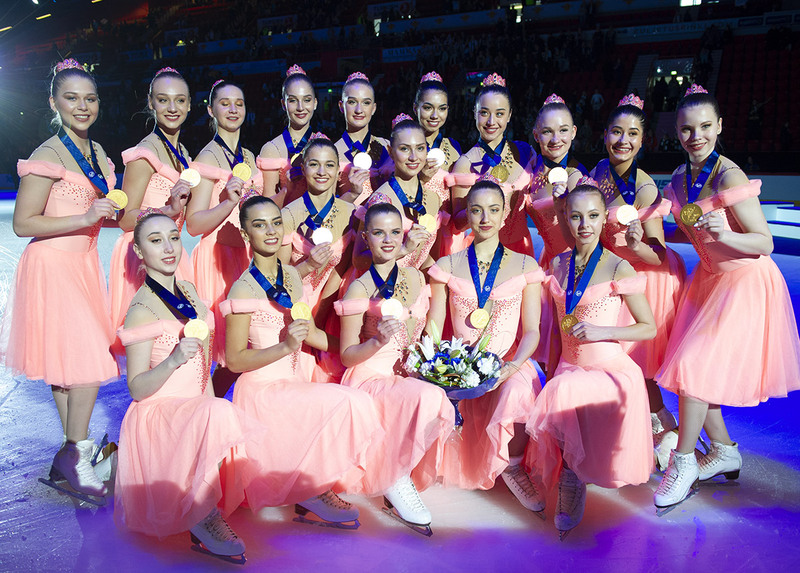 The gold medal has been awarded to Ice Sparkles team from Aosta with a total score of 27.02 points. 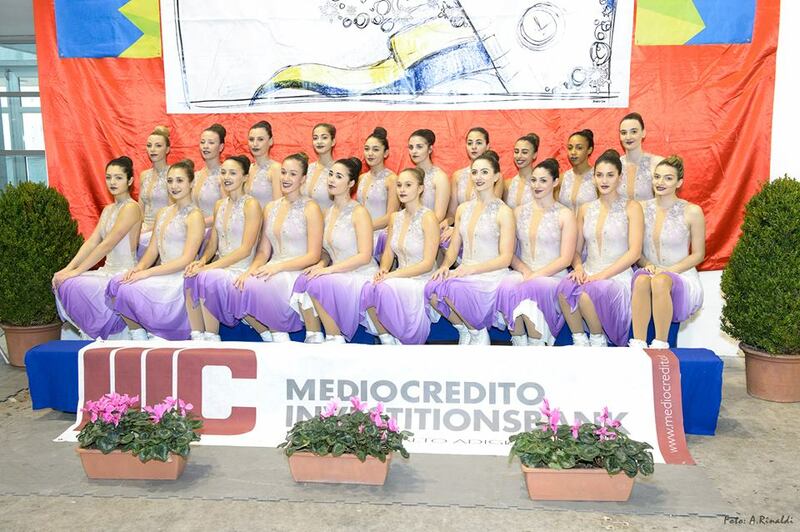 Hot Shivers from Sesto San Giovanni (MI) received the silver medal with a score of 26.15. Olimpia Team from Como took the bronze with a total of 24.12 points. An excellent job has been also made by Ice Angels, that conquered the 4th place. Flying Angels finished 5th and Ice on Fire 6th. 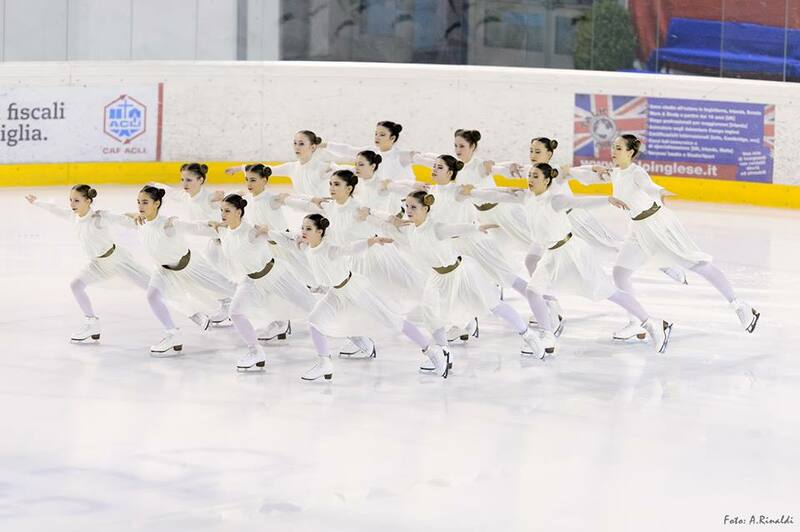 The Cadetti division is a particular Italian synchronized skating category for children from 8 to 12. Only the Shining Blades team competed in this category and presented a pleasant program on the music of “Singin’ in the Rain”. They brought home a score of 26.90. The Mixed Age category represents the most crowded category in Italy. For this reason and for a fairer judgment due to ages differences, the federation decided to split this division into two subcategories, Under 15 and Over 15. The winner of Mixed Age under 15 category is Ice Sparkles from Aosta with a total score of 41.48. Crazy Splinters from Rome reached the 2nd position with a score of 36.53 and Sill Starlight the 3rd with 33.72 points. Ice Dolls (26.67points) and Sunrice (19.90points) ended the competition in the 4th and 5th place. Six teams competed in the Mixed Age Over 15 category. With an elegant free program, Ice on Fire from Trento won the competition with a score of 57.01 points. The silver medal has been assigned to Shining Blades who presented a convincing skate on the medley of Beyoncé, receiving 45.03 points. In the third place, Frost Fairies from Varese charmed the judges with an Irish Dance and gained a score of 43.49 points. Amazing programs have been performed also by Olimpia Team that took the 4th place, Ice Angels the 5th place and Crazy Splinters the 6th. In the Basic Novice division, six teams showed their improvements compared to the last competition: Shining Blades took the gold with 42.65 points, skating to the beautiful soundtrack of the“Beauty and the Beast”. The silver medal has been conquered by Hot Shivers. The 12 little princesses reached a score of 39.00 points. In the third place: Olimpia Team with 37.27 points. The 4th, the 5th and the 6th place have been assigned respectively to Ice Diamonds from Chiavenna, Ice on Fire and Frost Fairies. In the Advanced Novice category, only the Hot Shivers participated in the competition, interpreting Princess Leia from the “Star Wars” soundtrack. They earned a score of 53.43 points. 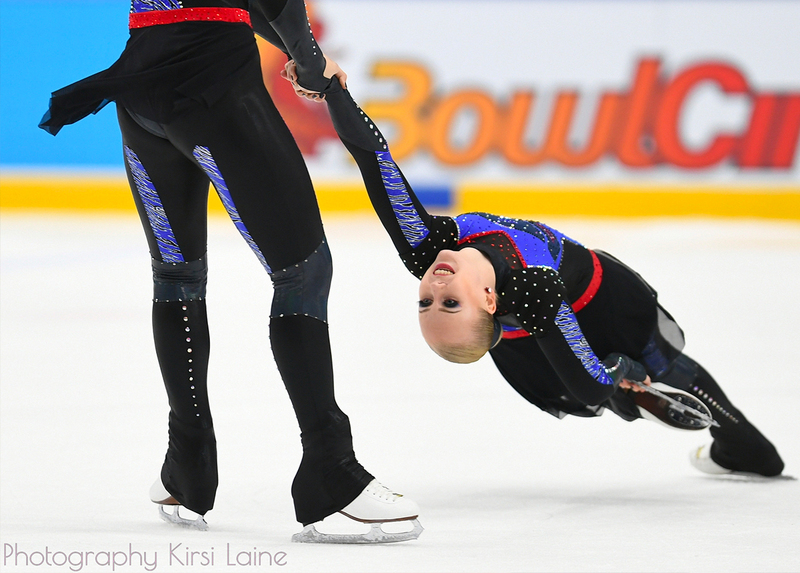 In the Junior Category Hot Shivers, Shining Blades and Ice Diamonds skated their 2 programs during the same day demonstrating the strength and the power of synchronized skaters and awarding respectively 1st (score: 105.17), 2nd (score: 72.03) and 3rd place (score:71.42). The only Senior team competing was Hot Shivers. The team skated two relaxing and convincing programs in front of the audience. 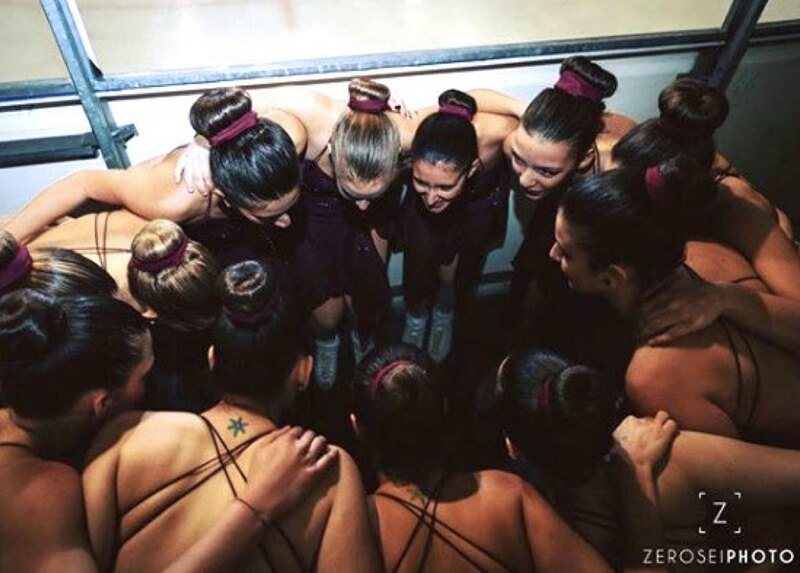 With their hard work, they are now ready for the international competitions (127.27 points). At the end, the Adult Team Sunrice Gold skated on the music of Michael Bublé, entertaining the panel with a clean program. They earned a total score of 21.15 points. Hello, I'm Serena and I am synchro skater in Shining Blades team. I bumped into synchronized skating the first time when i was 11 years old and I saw my cousin skating in a final gala with her team. I was literally enchanted by this sport. I convinced my parents to let me try to skate and I joined my first synchronized skating team Sunrice. Now I've grown up and my passion has grown with me. 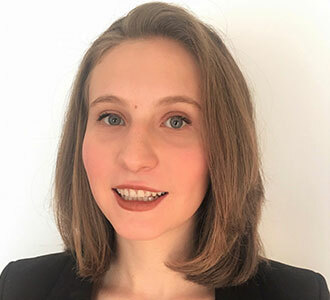 I'm studying law in the University of Milan and in the future I would like to work in legal field related to Sport, especially to help synchronized skating to be more recognised.